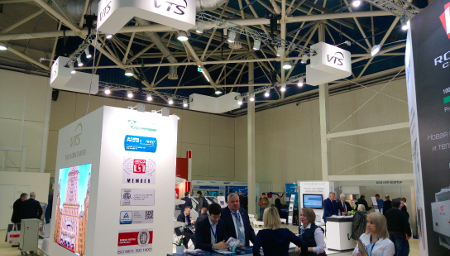 VTS participated in HVAC-R Expo “Climate World 2018” in Moscow, the most anticipated and intriguing event of the domestic HVAC & R market. 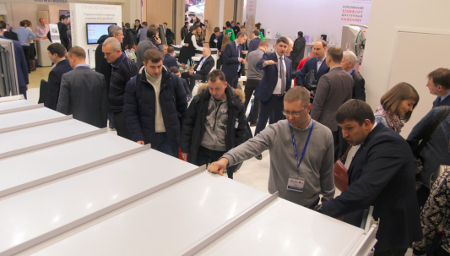 The exhibition is held every year in early March, and puts together all progressive-minded representatives of HVAC & R business. Interest to participate in the "World Climate" is increasingly growing. 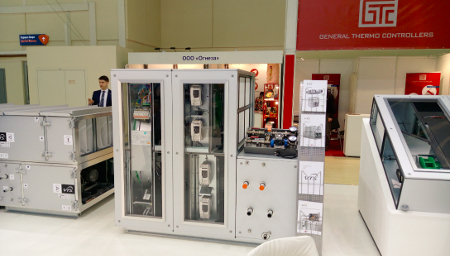 There are several exhibition projects in Russia, in some way related to the climate and refrigeration equipment. 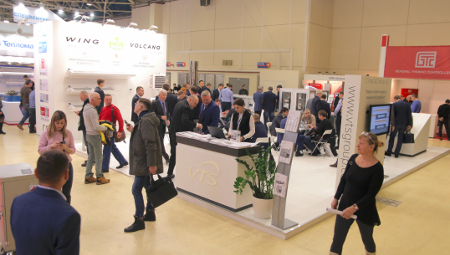 However, the most experts agree that the main exhibition event of the year in Russia is the exhibition "Climate World", organized by the exhibition company "Euroexpo" and the Association of Professionals in the Industry of Climate (APIC). The exhibition represents the whole spectrum of the HVAC & R market from manufacturers and suppliers of HVAC & R equipment to engineering and installation companies. We presented our new units VENTUS Compact AHU, WING Air Curtain, VOLCANO Air Heater and selection tool ClimaCAD Online 4.0. 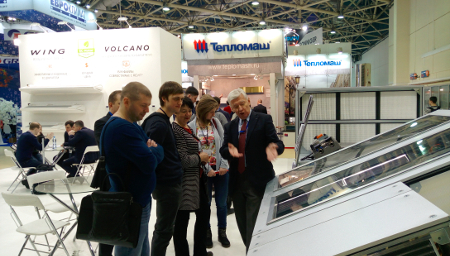 During four days our booth was visited by a lot of guests, who were impressed of our units, especially WING Air Curtain enjoyed great interest. 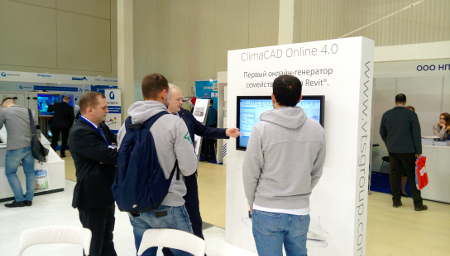 About 100 people visited our seminars within the framework of the exhibition Climate World 2018. 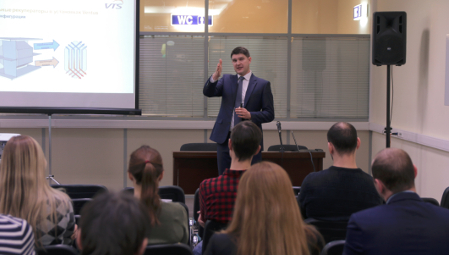 Topics of the seminar was: energy-efficient solutions used in the equipment of the company VTS for heating, ventilation and air conditioning systems; information modeling technology (BIM) in the design of HVAC systems in the Autodesk Revit software environment. We truly believe that this exhibition will bring to us more new clients and new projects!